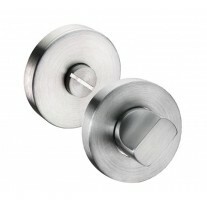 These stylish modern coat hooks feature symmetrical double stainless steel coat hooks on a circular fixing plate. 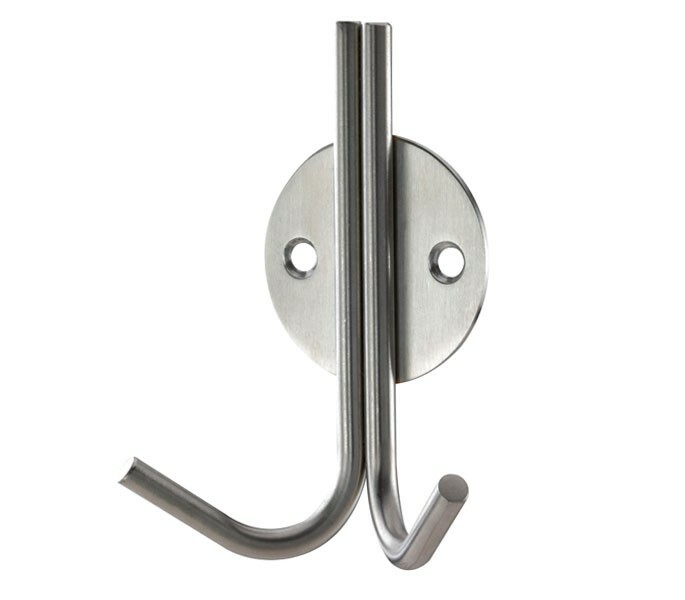 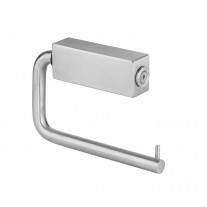 Manufactured from satin stainless steel these hooks are perfect for changing cubicles, cloakrooms, halls or can even mounted within wardrobes or cupboards for hanging coats and bags. 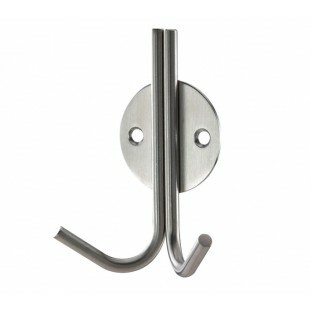 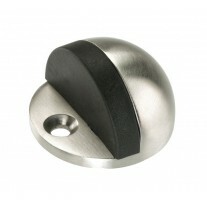 Our modern coat hooks are sold singly with wood screws and plastic plugs ready for fitting.